When researching about Alpha ZXT, we can see that the product is often labeled as a scam, particularly because of its association with the pill NZT-48 from the movie “Limitless”. That, along with rumors about Jamie Foxx claiming to have popped two pills and being able to remember an entire script, has naturally encouraged angry, sharp-witted people of the internet to quickly claim the product to be nothing but a fraud. It should be noted, however, that such cheap gossip shouldn’t be taken so seriously. After all, you know how the rumor mill is! One thing we know for sure is that despite all the criticism, this product still seems to peak a lot of people’s interests. Since you asked, we’re here to give you the real deal. Does Alpha ZXT truly live up to its claims? Based on its official site alone, we can see that only three menu tabs are available – none of which offer a full description of ingredients, reviews, or a clear contact number. So you’d be forgiven for being so skeptical at first glance. 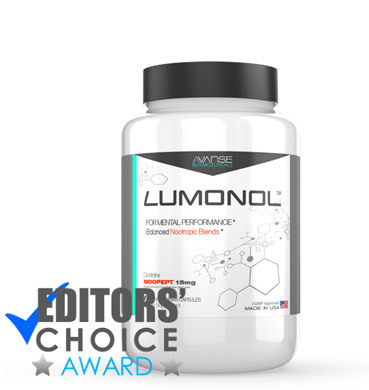 But after completing our research on this product, we did see that most customers seem to unite in saying that something did shine through! The most noticeable improvement is in memory. 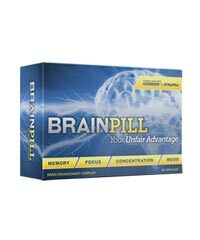 And this is why we’ve placed it third on our top 3 products for memory enhancement. Customers who previously had difficulties in remembering the little things, such as keeping track of their calendar or placing their keys in the right place, have claimed that their days have gone by a lot smoother. One of the reviews we read mentioned that past problems in verbal fluency have seemed to slowly disappear and that stuttering was no longer a problem! Another story I’ve heard came from a friend of a friend. She had been attempting to learn Spanish for the past 3 years but always seemed to complain about not being able to remember new vocabulary. After taking Alpha ZXT for a month, she noticed that she was able to take in and recall new Spanish words with more ease. 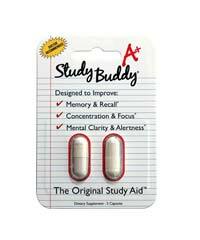 So despite the product’s flaws, we can say with confidence that it is very recommendable when it comes to memory enhancement. Each bottle comes at a price of $44.95. Thankfully, the official site does have a refund policy which offers your money back within 30 days if for some reason you are unsatisfied with the product. 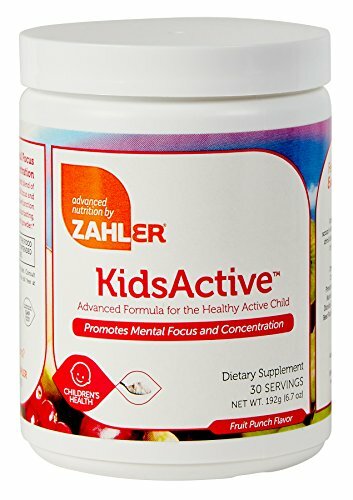 According to its manufacturers Alpha ZXT uses an all-natural formula made with 100% pure phosphatidylserine complex – although I am certain phospha is chemically synthesized in labs and doesn’t grow on trees! 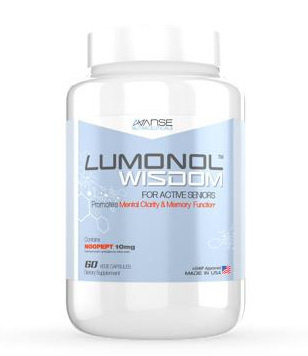 Luckily, phosphatidylserine is well-studied nootropic compound that is known to be an effective memory booster for men and women of all ages. As mentioned above, Alpha ZXT’s website failed to give out information regarding the ingredients. But the good news is that we were able to extract the key ingredients off the bottle label. As you go down the list, you might notice that “propriety blend” was written right above all the confusing scientific-sounding compounds. 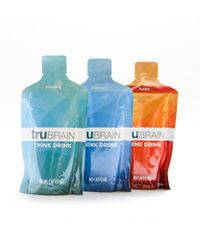 This simply allows the manufacturers to hide the dosages of certain ingredients in the blend. Vitamin E: known to fight diseases in the brain and nervous system. Vitamin B6: helps make antibodies. Vitamin B12: used when VB12 levels in the blood are low. Folate-folic acid: used to treat deficiencies. Phosphatidylserine: which releases phosphatidylcholine powder. DMAE Bitrate-c: chemical used to form acetylcholine. 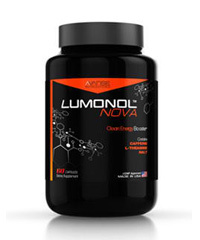 Omega 3 complex: used for cardiovascular and heart health. 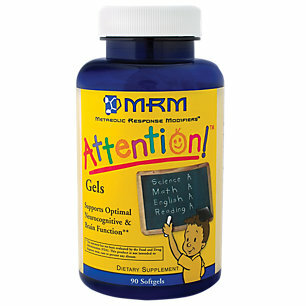 GABA: a chemical which is made in the brain; it is used to help reduce stress and anxiety among various other benefits. 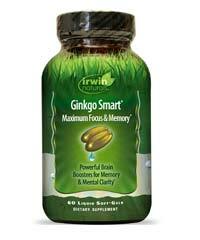 Ginkgo Biloba Leaf Extract: a much loved herbal extract known to aid memory function. 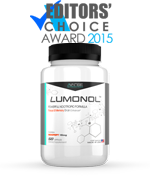 Alpha Lipoic Acid: a vitamin-like chemical known to be an antioxidant. Vinpocetine: man made chemical designed to resemble a substance found in the Periwinkle plant. Huperzine A: extracted from Chinese club moss and more potent than its Huperzia Serrata cousin. 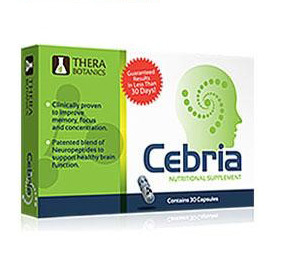 It is almost a guarantee that the ingredients that are effective for memory enhancement are the Huperzine A, Ginkgo Biloba Leaf Extract, and Vinpocetine. 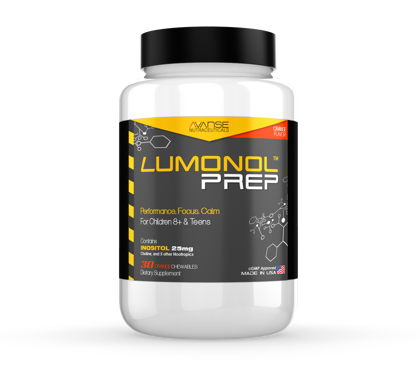 While there are no scientific studies either proving or disproving this phenomenon, other products that we find combine those three ingredients nearly always have profound effects on memory. 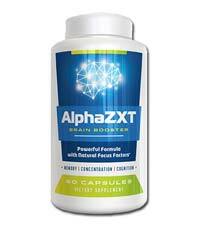 On its official site, Alpha ZXT has made a lot of claims on what its pills can do for you. Although the product does not seem to fulfill all of its promises, it clearly does stand out when it comes to memory boosting. At $20 less than the average, Alpha ZXT has taken our 3rd spot largely because we have students in mind or at least the average student’s budget. So at under $2 a day Alpha ZXT may make a cost-effective substitute to a cup of Starbucks or that illegal order of dodgy Adderall from Dave in Chemistry. Don’t get us wrong, there are definitely better pills offered (such as #1 and #2 on our list). But if you’ve tried those two only to notice that they don’t agree with you, then Alpha ZXT would be an excellent choice. 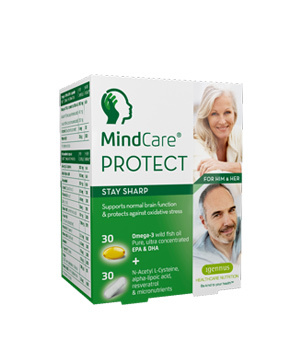 If memory is your #1 concern, we believe that there are healthy enough doses of Huperzine A, Ginkgo Biloba Leaf Extract and Vinpocetine to make this a recommended buy.